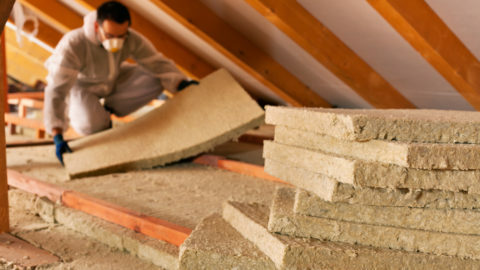 Energy efficiency experts love spray foam attic insulation, recommending it frequently because it reliably outperforms traditional cellulose and fiberglass products. 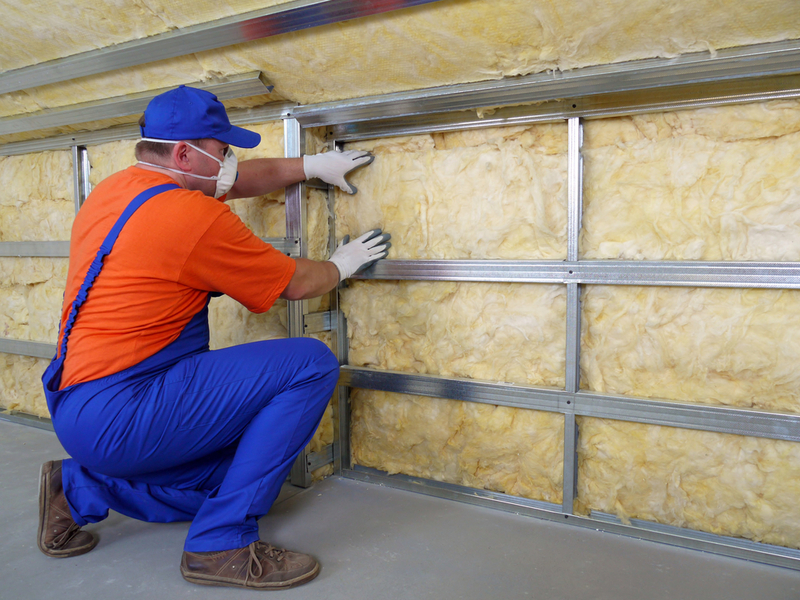 Also known as spray polyurethane foam (SPF), this type of insulation is a spray-applied polymer that expands to form an airtight, moisture-resistant seal. Installing this material offers several advantages, all of which add up to energy savings. Here’s why you may want to consider spray foam attic insulation for your northern Utah home. 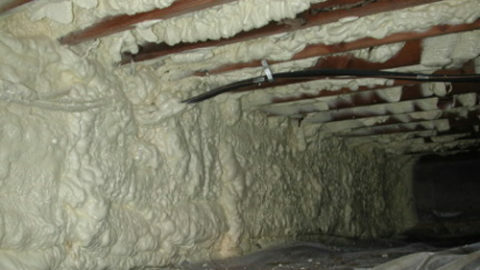 Spray foam insulation creates a complete barrier, tightly sealing off all of the nooks and crannies. SPF insulates the attic far better than traditional products, as it can be applied vertically, horizontally and in narrow areas to fill every existing gap. Air infiltration is a leading cause of high energy bills. After installing spray foam insulation, air leaks in the attic are a thing of the past. SPF completely seals the joints, cracks and seams and makes them impermeable to infiltration. 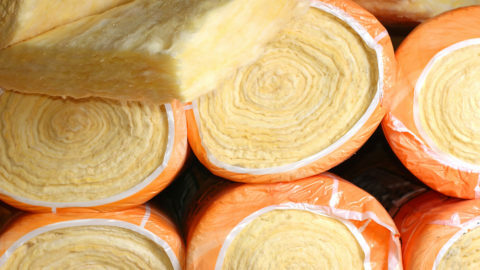 In the winter season, SPF insulation blocks heat from escaping from the attic to the outside. In the summer, it has the opposite effect, preventing the summer heat from entering. All types of insulation help stop heat transfer, but SPF has the largest effect. Sealing the attic gaps and cracks with SPF insulation stops airborne moisture from infiltrating the space. This is of critical importance, as moisture can lead to both mold development and pest infestation. Installing spray foam insulation in the attic makes an entire home more comfortable, as it helps keep the temperature constant. Also, because SPF eliminates airborne moisture, the attic is no longer a source of foul odor or health risks that result from mold growth. SPF insulation lasts for years on end – in fact, some energy efficiency experts consider it to have an indefinite lifespan. So, though the upfront cost may be greater than other products, the investment pays off, allowing homeowners to enjoy significant energy savings for a long period of time. Spray foam attic insulation is often a smart choice for northern Utah homes. However, every property unique considerations, and installing SPF may not be your best approach to achieving energy savings. For an expert opinion on attic insulation, make an appointment for a no-cost, no-obligation home energy audit with the professionals at GreenHome Specialties. 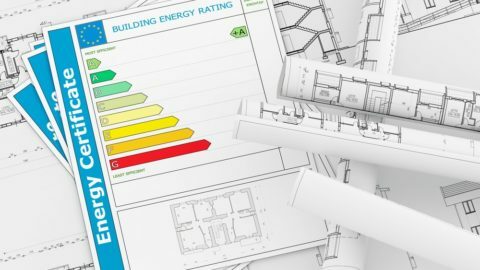 Our certified analysts can perform an in-person assessment to identify the most cost-effective ways to boost your home’s energy efficiency. Based in Provo and Layton, Utah, GreenHome Specialties offers free energy audits to homeowners throughout northern Utah, southern Idaho and Wyoming. To schedule yours, or to learn more about installing spray foam attic insulation, contact us today.